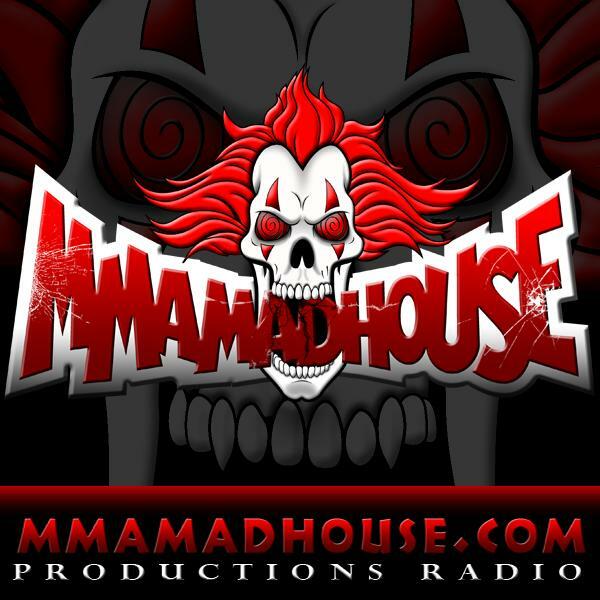 Hosts Skippy Cohen & Chris Gregory are excited to bring MMAMadhouse LIVE back to the airwaves on Thursday, Feb. 28th at 8 PM PST! Tune in to hear our "educated" opinions on the fight game and Local MMA from around the World. The 10th episode of Aggressive Radio is LIVE tonight, on Wednesday!